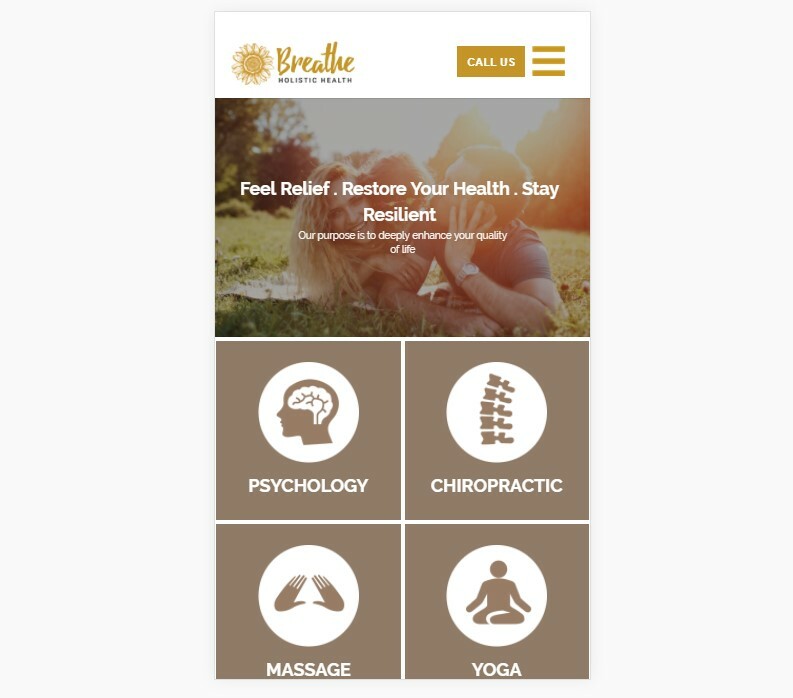 Breathe Holistic Health is an Australian business based in Broadbeach, on the Gold Coast. BHH provides holistic healthcare to their clients, including chiropractic, psychology, remedial massage, and yoga classes. The objective behind the services BHH offers to their clients is to provide Australians with the best possible health care and quality of life through a holistic practice and philosophy. This means that BHH practitioners take into account the psychological, physical and environmental components of their clients’ health in the process of treatment. In order to provide the best possible service to their clients, BHH chose our team at TWMG to update their website design, and take advantage of our experience in search engine optimization (SEO) and social media management. The first task for TWMG was to redesign and develop BHH’s website. This involved transferring existing content from a static web page to a user-friendly content management system (CMS), as well as adding new pages to advertise BHH’s range of services. For BHH’s requirements, TWMG recommended Wordpress as the CMS. Wordpress is a highly flexible and easy to use CMS, and is currently used for over 20% of the websites on the Internet. Wordpress is a free, open-source CMS, giving the user access to thousands of free plugins and themes to customise their website. Wordpress is also SEO and mobile friendly, making it a logical choice for company websites. Furthermore, as Wordpress was developed initially as a blogging website, it is designed to be used by people other than website developers, which will allow BHH staff to simply and effectively add content to their site in the future. TWMG’s next task was to optimise adword use, search engine marketing (SEM) and SEO on the BHH website. 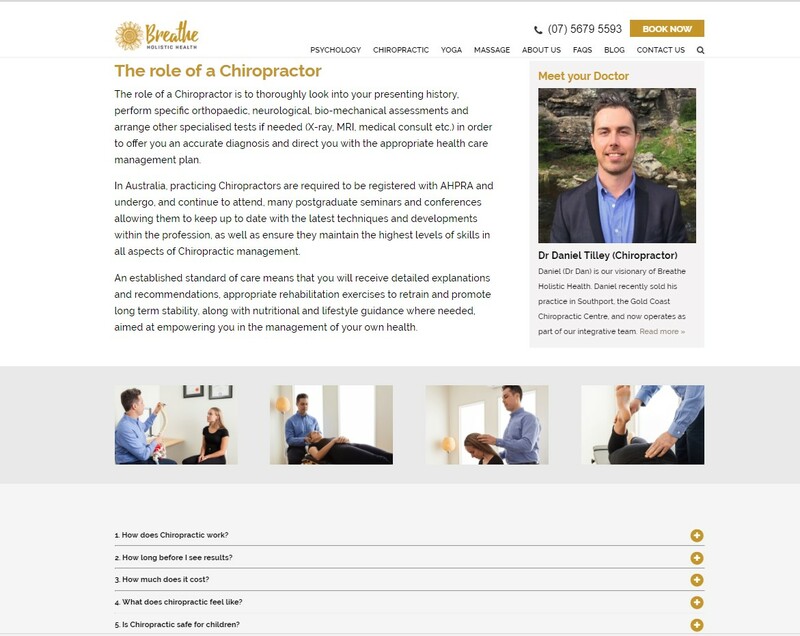 To achieve this, TWMG created a landing page on the BHH website to optimise the keywords connected with the services that BHH offers. SEM and SEO is not just focused on raising the website to the best possible position in search engine results, but also in making sure that potential clients are easily able to find the site. 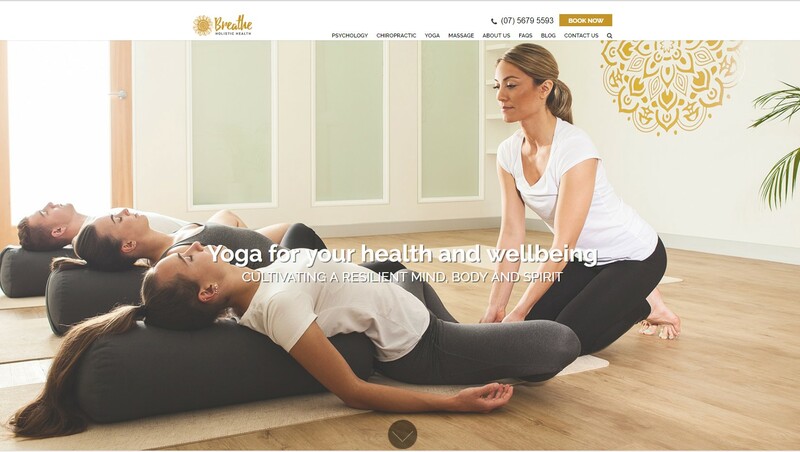 In the case of BHH, the landing page created by TWMG emphasised the holistic and evidence-based treatments offered by the company, as well as the goals and values of BHH: providing accessible and affordable healthcare, using teamwork to change lives for the better, working with clients’ medical practitioners, and above all offering natural, gentle and effective treatments for a range of health conditions. Finally, TWMG worked with BHH to create an effective and progressive social media management plan. BHH is focusing on Facebook and Instagram as the two social media platforms to grow their business and engage current and prospective clients. TWMG recommends Facebook as the logical platform for businesses, with over 1 billion people with active accounts. 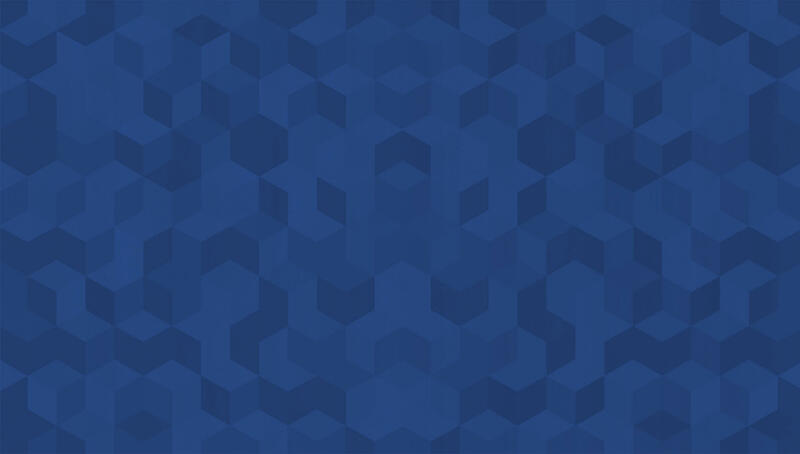 BHH can use Facebook to talk directly to their clients, share photographs, videos, articles, blog posts and company news, and boost those posts using Facebook Business to reach more people. Facebook is also useful to analyse consumer data, advertise products and services and engage a vast amount of people simultaneously. Instagram, however, as an image and video-based platform, serves a different purpose for BHH. Not all companies can effectively use Instagram, with its much younger user base and emphasis on visuals. However, TWMG recommends Instagram as a way to show potential clients the ‘human’ and creative side of your company, as well as distributing your content to more people through hashtags. Instagram also suggests honesty and transparency in companies through visual representation - invaluable to BHH in their focus on providing holistic healthcare to the people of Australia. Take a look at the services Breathe Holistic Health offers here.